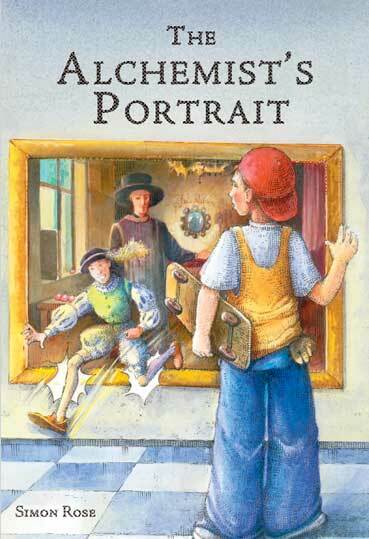 A school trip to the art gallery at the city museum leads Matthew into an eerie meeting with Peter Glimmer, imprisoned inside his own portrait by his villainous uncle in 1666. Entrusted by Peter with recovering the one object that can save the world, Matthew is sent hurtling over 300 years into the past. Encountering magic, mayhem and murder, Matthew also has to contend with Peter’s uncle, the ruthless and seemingly immortal Nicolaas van der Leyden, at every turn, in a desperate race through time to save the future. You can always buy autographed copies of The Alchemist’s Portrait directly from the author.